FBD Insurance is the title sponsor of the hugely successful National Livestock Show, which is Ireland’s Premier Livestock Show. 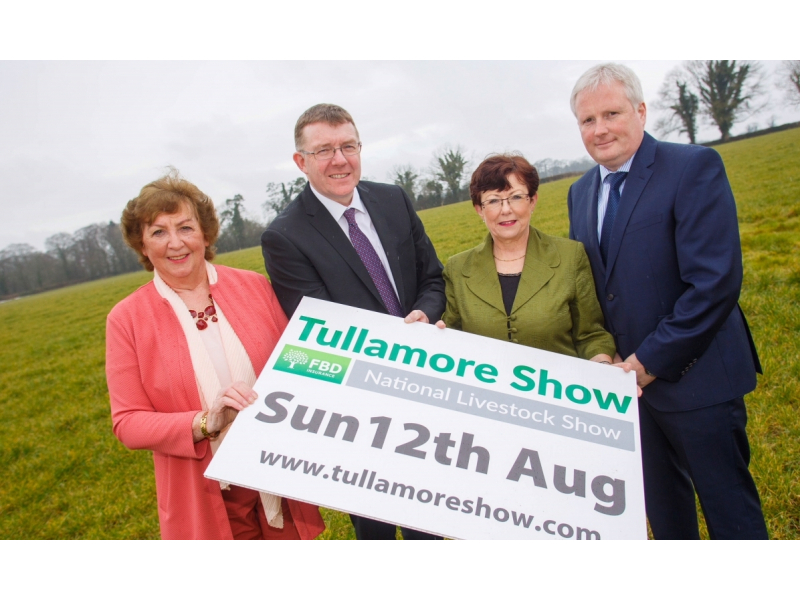 As the show enters its 28th year, the event, which is called the Tullamore Show & FBD National Livestock Show, has grown to become the largest one-day agricultural event in the country and is a flagship event in the Irish agricultural calendar. On Sunday 11th August next, the ideal location of the 250 acre Butterfield Estate, Tullamore, will be the venue where over 1,500 competitors will be vying to share in the massive prize fund of €176,000, not to mention the coveted gold medals, which have become the hallmark of excellence in livestock production. The full programme of the event will be announced at a later date, but applications are rolling in for the 700 trade areas with applications closing in mid May. At the 2018 launch John Cahalan, FBD Insurance’s Chief Commercial Officer said: “FBD Insurance has been supporting farmers for 50 years and is proud to be involved with the National Livestock Show. As Ireland’s leading indigenous farm insurer, we are committed to supporting every generation of Irish farmer. With our excellent products, nationwide branch network, research grants and farm safety campaign, FBD continues to support the agricultural sector. I wish all entrants the very best of luck at this year’s show and to all exhibitors and visitors I hope you enjoy the day”. 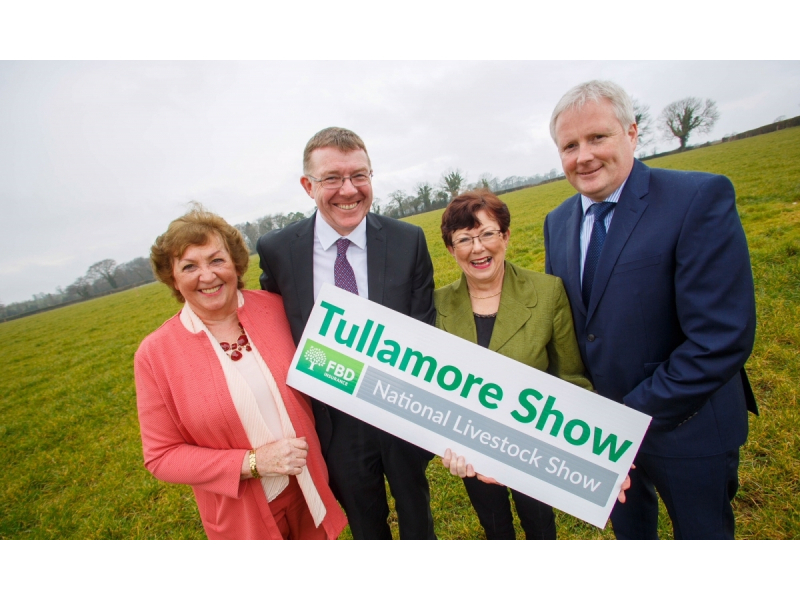 Brenda Kiernan, Chairperson of the Tullamore Show and FBD National Livestock Show stated “The Tullamore Show is proud to welcome FBD Insurance as the title sponsor of the very prestigious National Livestock Show. We are certain that the partnership will help showcase, promote and nurture agriculture and the livestock industry. 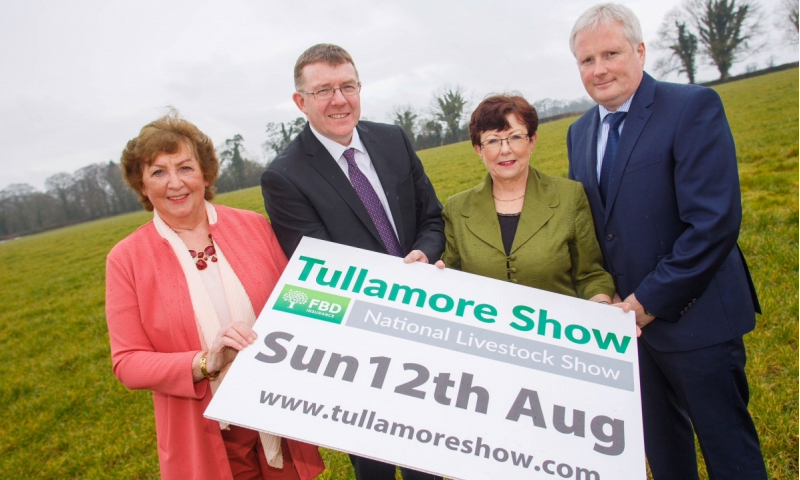 FBD Insurance is firmly established within the Farming sector and this is a positive development for the Tullamore Show as there are many areas of common interest. 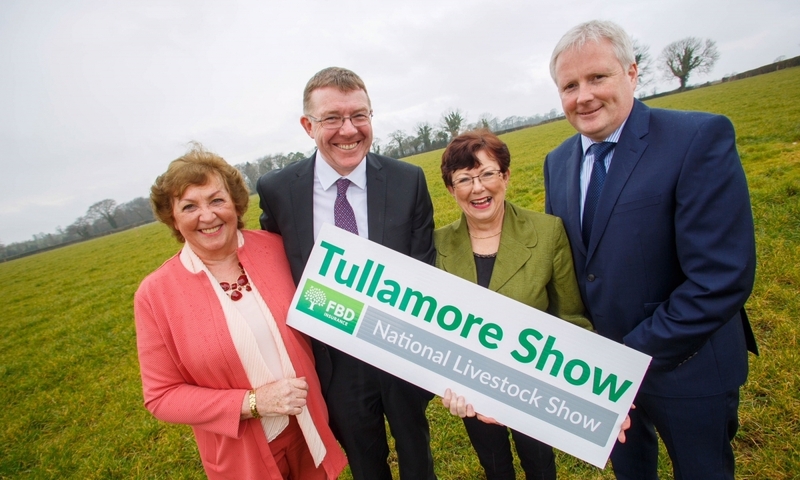 With FBD Insurance providing quality products and premium service and the Show being firmly established as Ireland’s Premier Show, we look forward to a mutually beneficial long term relationship and sharing of knowledge and experience which will support the Tullamore Show’s focus on continuous improvement. We hope to see you all at the 2019 show on Sunday 11th August next.